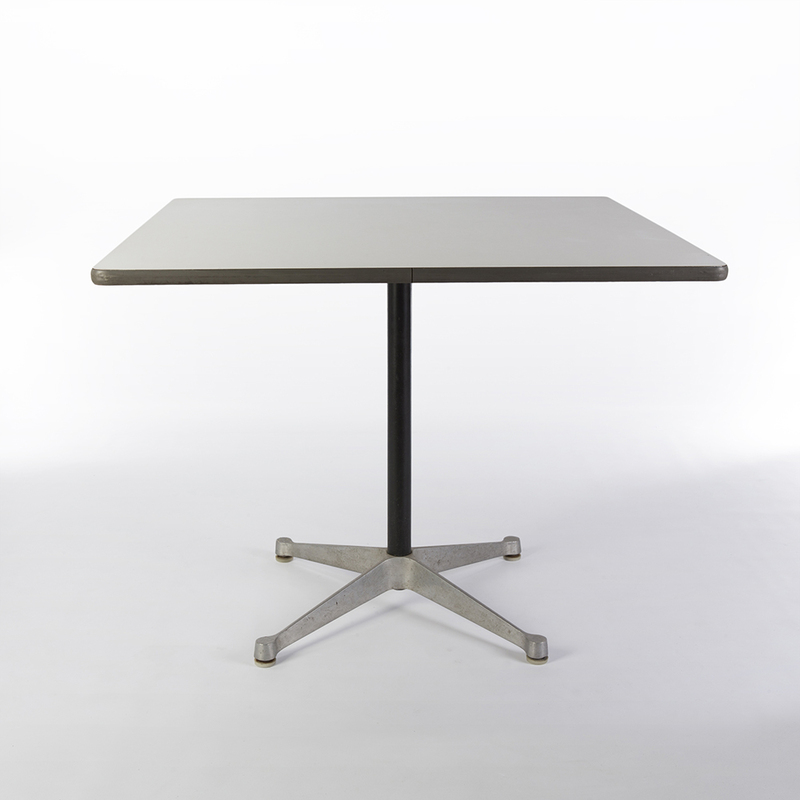 A lovely vintage square Eames contract table for Herman Miller with a White laminate surface finish, on a 4 star glide steel base. 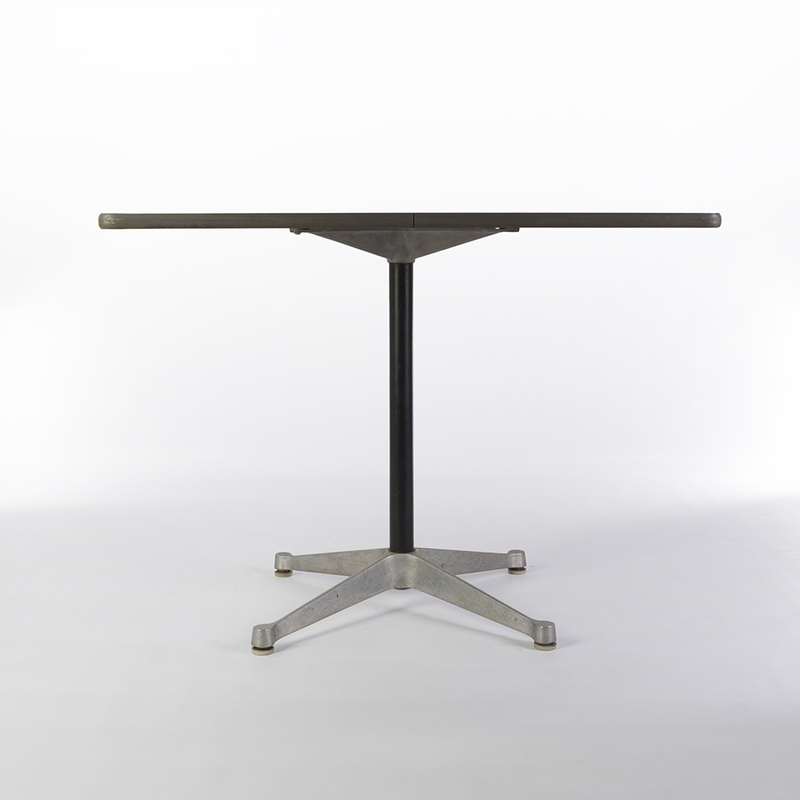 A really fantastic handy size, this all original table is so versatile and in a great vintage condition. 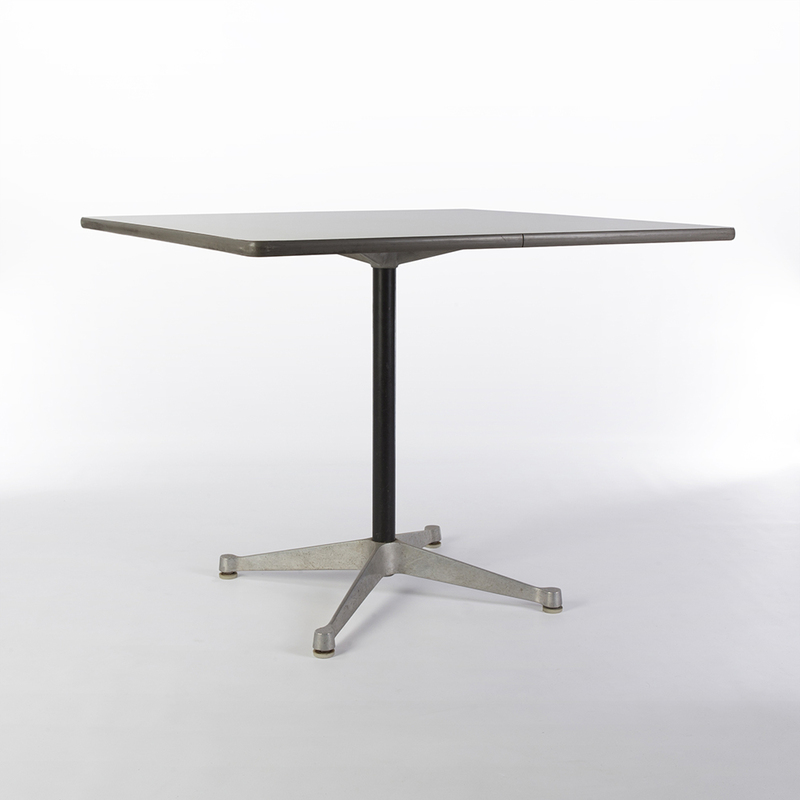 Contract tables were made in so many shapes and sizes and with so many base types the possibilities of how and where to use them was limitless. 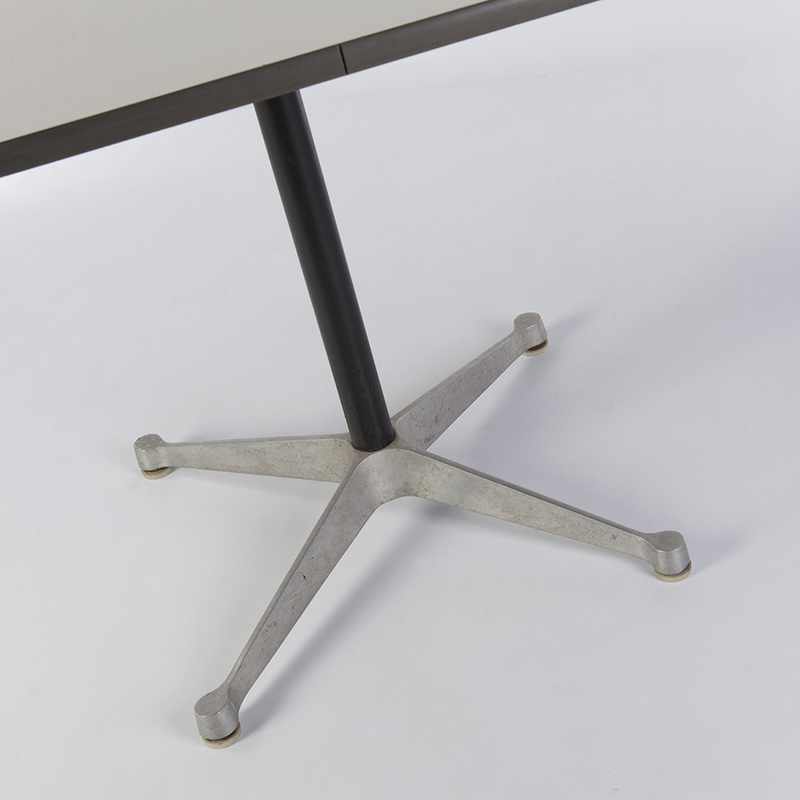 This is a really nice vintage find, a table with so many possible uses. Whether it lives in your living room, office or dining room, it makes for the perfect conversation starter! 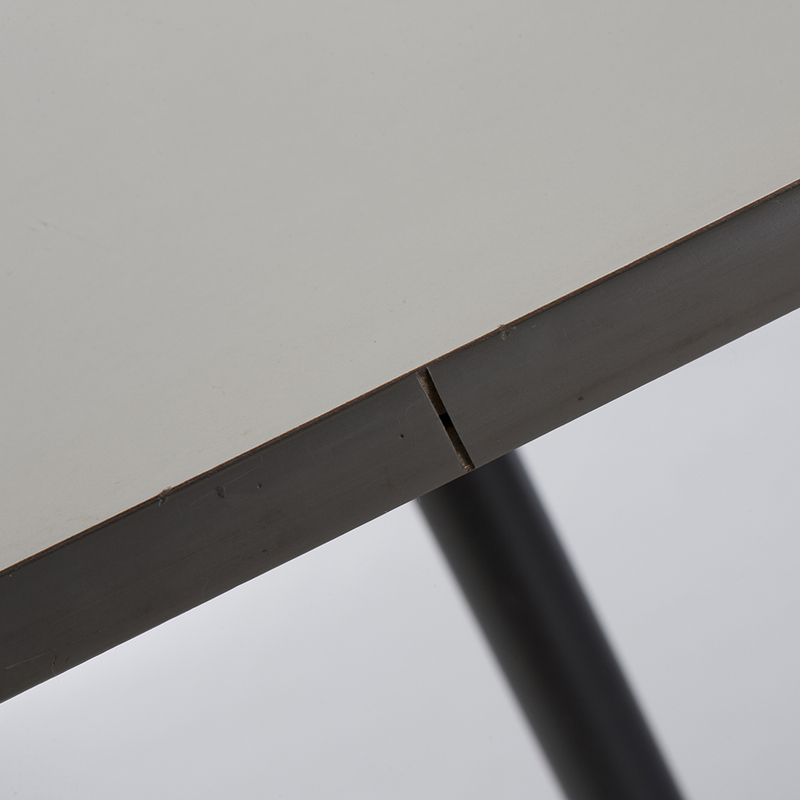 The table is in a great vintage condition with age related wear to the base and sides but has no defects at all. Should be able to polish the black sides up no problem. 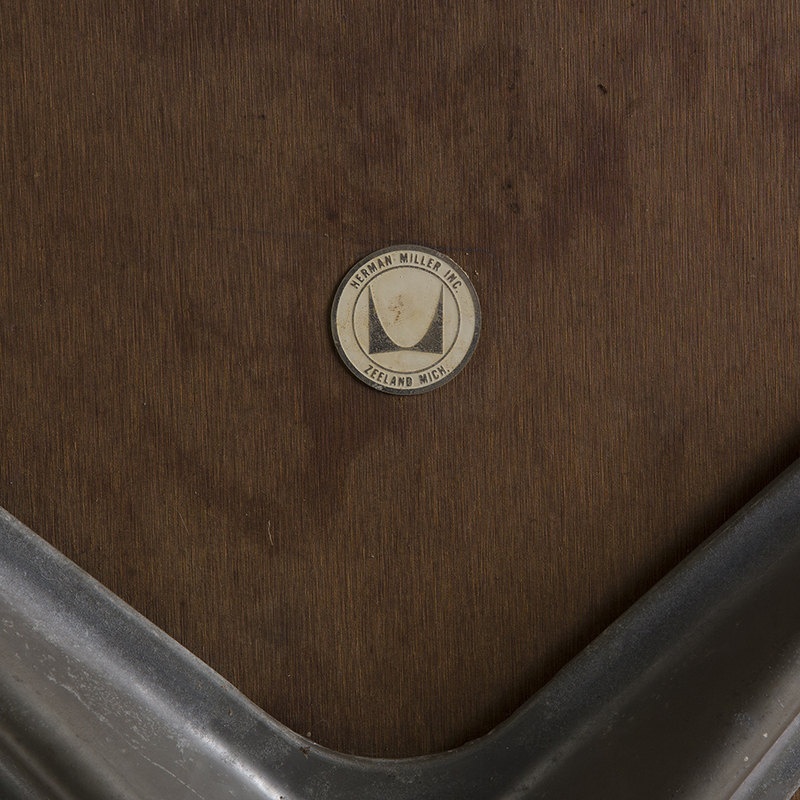 The label on the underside shows that the table ages from between 1956-1965. 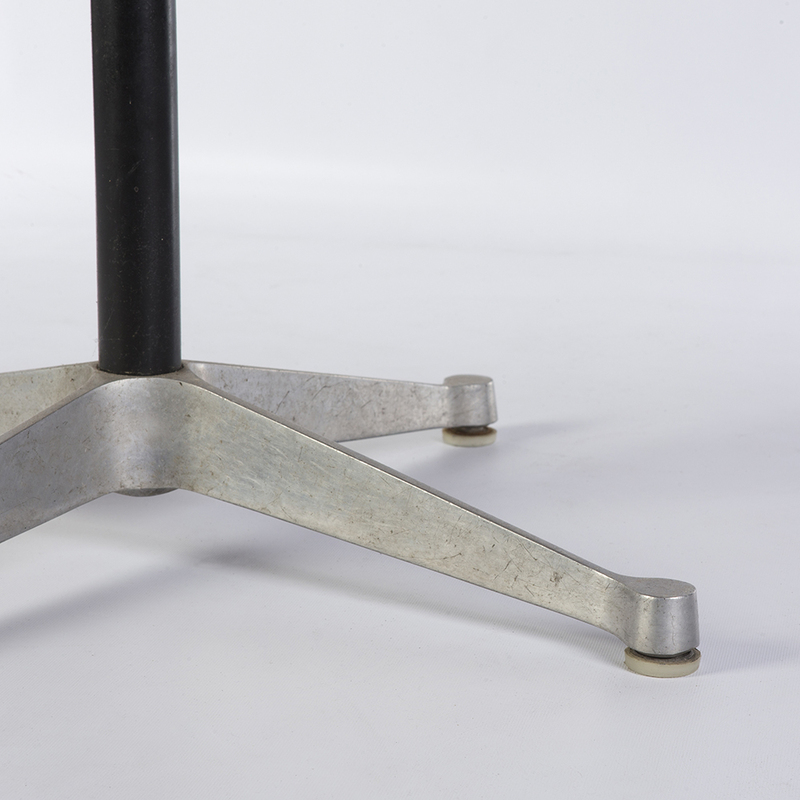 Original base again shows some signs of age related wear only and is in good condition. 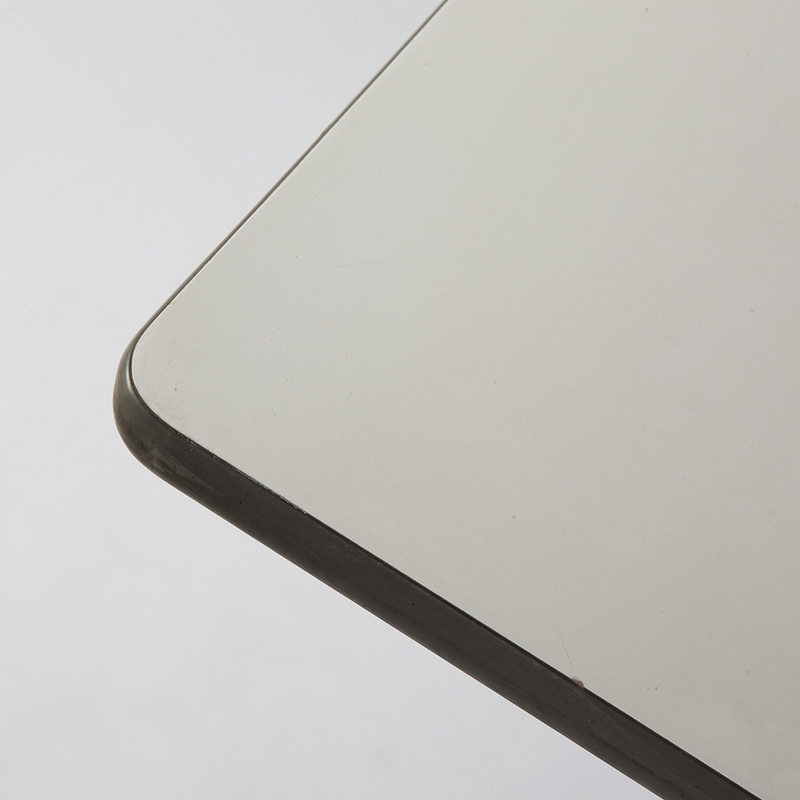 The white laminated top measures an approximate 30 square inches.